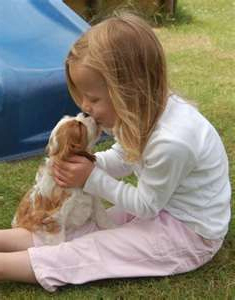 You will soon find that your Cavalier King Charles spaniel is a highly intelligent and very sociable breed. Training these dogs is easy as they have a gentle disposition and a great eagerness to please. ​and will offer you love and affection in abundance. weeks of age and end when it is 12 weeks old. ​and places you can expose your puppy to. may be in the bud! human company, actually craving it constantly. ​impact on the dog’s sweet disposition. and timid around other people and animals. 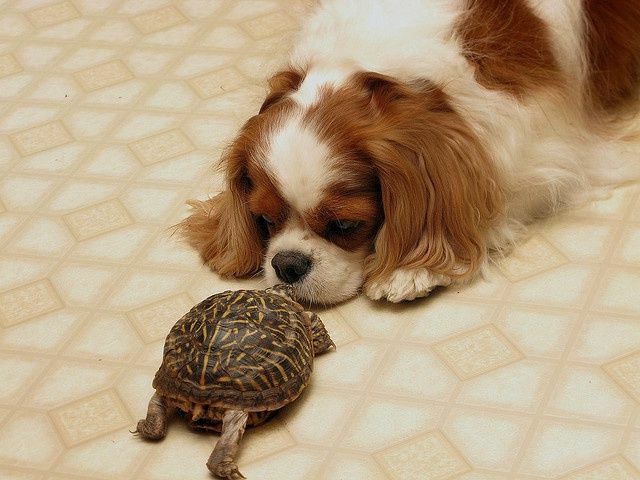 step to raising a well-behaved pet. ​animals and environments as often as possible. problems while growing into adulthood. ​by the vet, the groomer, children and people.